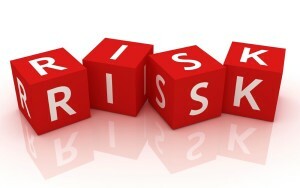 Every e-commerce business involves risk. 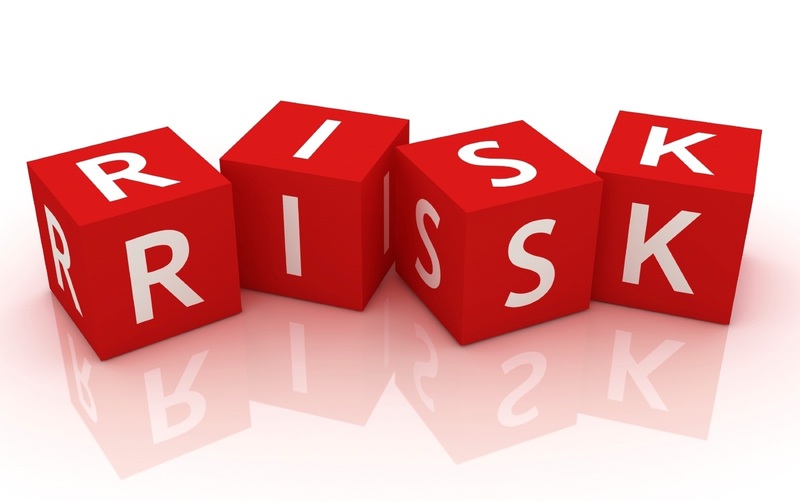 However, PBT’s risk management solution can minimize the potential dangers to your business. PBT’s solution includes constant management and updating in order to minimize and avoid on-line fraudulent activities, while increasing your profits. PBT’s dynamic and advanced risk management tools are constantly evaluated and updated in order to combat the evolving features of internet fraud. We understand that merchants require unique and highly efficient risk management, and therefore create tailored solutions based around each merchants needs. PBT Online Processing employs a professional risk management team specialized in analyzing data and supervising accounts, thereby reducing and preventing online risks while guaranteeing the maximum sales conversion. .